A report came from ABC News that during Chinese New Year and Valentine's Day, there's a new kind of business in China that is only popping out every year. Well it's a 'Boyfriend Rentals'. A new kind of business where you can rent out boyfriends and girlfriends. 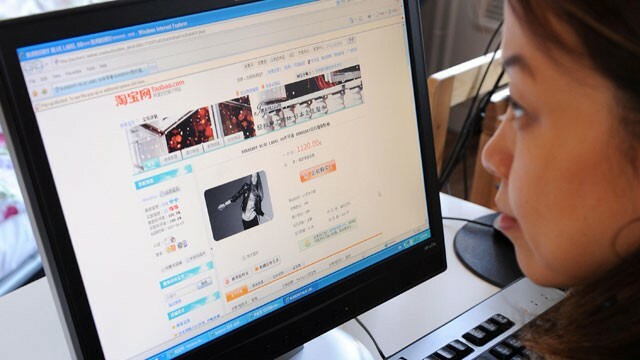 According to report by Telegraph UK, almost 300 men are listed "for rent" on the China's popular shopping website "TaoBao.com"
Last year, Taobao site gathered at least 2,000 results for a Chinese characters of "rent-a-boyfriend" keywords. Last fall, Entrepreneur Mr. Gao - not real indentity, created a new rental services where his online flower business got expand. He got his idea through newspaper ad says, "Seeking to rent boyfriend/girlfriend, monthly salary 10,000 RMB and up." However, at this point, there's no clear data on how many girls/women are shopping for pseudo-boyfriends for the said holidays. What can you say about the Boyfriend Rentals in China? You can use the comment box below for your opinion or sugeestion regarding to this news. For the meantime, please bookmark this page now or visit this site more often for you to be updated. You may also share this post to your friends so they may know about China new kind of Business. Comments or suggestions about "China Rent a Boyfriend Boom during Chinese New Year & Valentine's Day" is important to us, you may share it by using the comment box below.